Established 1996. Owner operated by Brett Corbett and Brad Minors, both Master 5 mariners. Our decks are run by fully licenced contract deckhands. Your safety (and ours) are paramount . 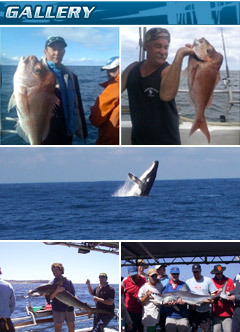 Our local knowledge and experience deliver fish with safety.